Consider sponsoring PerlCon? That’s great to hear! Please contact us at mail@perlcon.eu to request a sponsorship prospectus. cPanel & WHM is The Hosting Platform of Choice for web hosting automation and is written and released by cPanel, Inc. Our software is perfect for everyone from the beginner to the advanced system administrator and provides a stable, customizable platform for web hosting providers. In 2017 and 2018 we made it easier for applications developers to use our software, and in 2019 we're focused on making deployments on the most popular cloud providers as easy as possible. Based in Houston, Texas, cPanel is always on the lookout for talented, capable individuals. Spirited, intelligent, quirky, friendly, adventurous — cPanel employees have been called all of these things, but with our varied skill sets and personalities, we defy labels. We are a tight-knit team that constantly challenges and encourages one another. Best of all, we sincerely believe in the value of the work that we do. And with 20 years under our belts — we’re not looking to slow down anytime soon. Our approach to your Recruitment is simple; it’s all about you. We’ve designed a process that ensures you achieve your desired end-results, saving time and money, without compromising on quality, whilst maintaining the flexibility to meet your changing requirements. 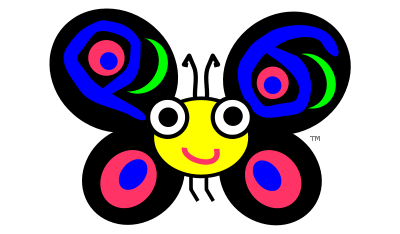 Camelia is the spokesbug for Perl 6, the spunky little sister of Perl 5. Like her world-famous big sister, Perl 6 intends to carry forward the high ideals of the Perl community. Perl 6 is being developed by a team of dedicated and enthusiastic volunteers. You can help too. The only requirement is that you know how to be nice to all kinds of people (and butterflies). Go to #perl6 on irc.freenode.net (or via the web version) and someone will be glad to help you get started. For onboarding new hires and cross-training developers into Perl, rapidly expand your Perl team with Geekuni's interactive online training. Validad’s mission is to develop high performing IT solutions based on experience, continuous innovation and state-of-the-art quality standards for maximum customer satisfaction. Domain names, Email hosting, Create a website, Market your site, Web hosting, Office 365, VPS, SSL, Security. 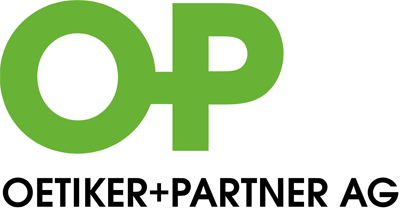 DeepText is a company publishing Perl 6 books and organising teaching classes in programming languages. Perl software, OTRS, Perl trainings. Wir entwickeln Ihre Software in Perl. Kritika.IO analyzes your code and provides useful information on your code style, code smells, complexity, duplications and more. MetaCPAN is an open source search engine for the Comprehensive Perl Archive Network (CPAN), an ever growing archive of code and documentation for the Perl programming language. This includes a comfortable web-based view and a first class mirror of the canonical CPAN content. The site contains lots of articles available free of charge, several Perl books and video courses for sale, and the Perl Maven Pro subscription with even more articles. 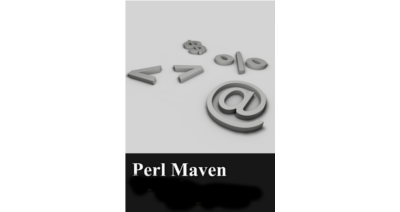 The Perl Shop offers Software Development, Staffing, Training, and Coaching from an experienced team, lead by managing developers who have been working with Perl since the late 1980s. 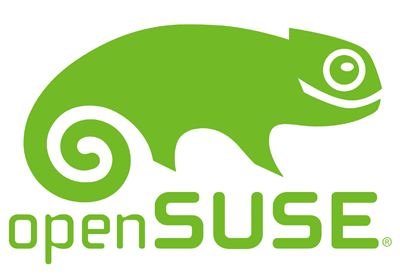 Your source for Perl related services.